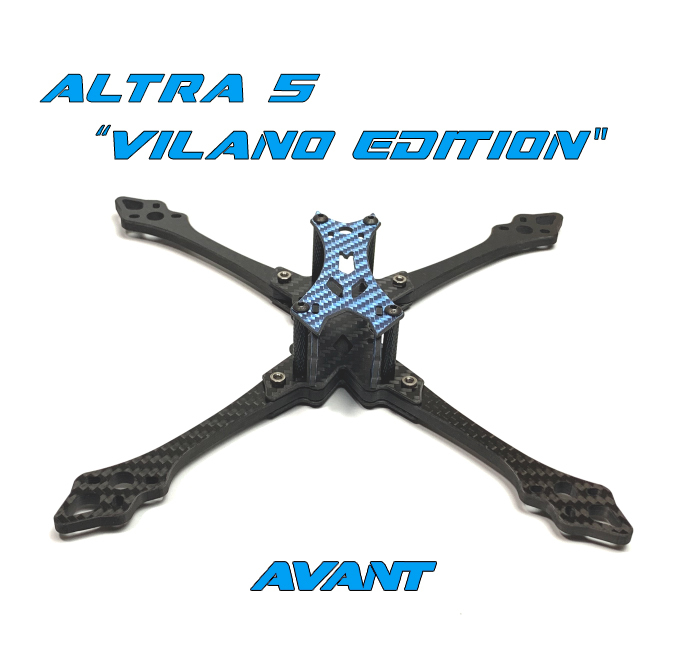 The Altra 5 "Vilano Edition" is our latest release and was tested and proven by (vilano fpv) with the popular Hybrid X configuration (5" Stretched X in the front and 6" True X in the rear). 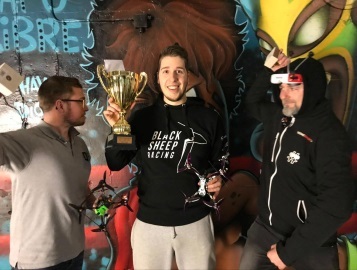 The arms has the same interlocking design as our Pro Edition and it features 5mm thick arm, 2mm mid, 2.5mm bottom plate and 2mm top and camera mounting plate. 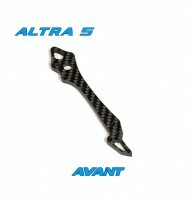 20mm x 20mm with M3 holes has been added which allows to use some of the popular mini flight contoller stacks. 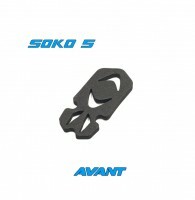 The bottom plate and the arm has also revised with 4 pcs round headed screws and 4 pcs countersunk screws near the lipo mounting area which helps to avoid damaging the lipo in crashes. 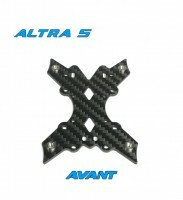 Air frame weighs 68g. 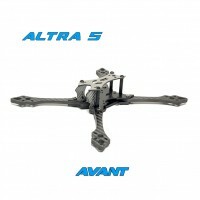 Free DHL upgrade will be offered when purchasing 2+ frame kits. 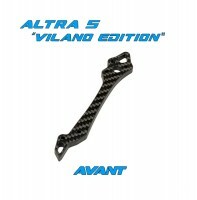 Please choose the standard shipping USD5.00 when proceeding checkout. 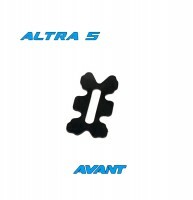 1x Avant battery strap "Blue Logo"
"This frame kit does not applied for 40% off on any of the replacement parts"
Altra 5 (Pro Edition) Bind-N-Fly "NEW"
Altra 5 (Vilano Edition) Bind-N-Fly "NEW"
Click the button below to add the Altra 5 (Vilano Edition) Frame Kit "NEW" to your wish list.